We are glad to present Tomas Andersson and Daniel Sollo as our latest driver recruitments. Both of them are pursuing Oval careers in iRacing while doing some GT racing on the side. Tomas is very experienced and has very high level while Daniel is a young talent on the go who is steadily improving. With these two new names GOTeam is continuing its organic growth and is now 8 simracers strong. Previous Post:It’s the dawn of a new era! 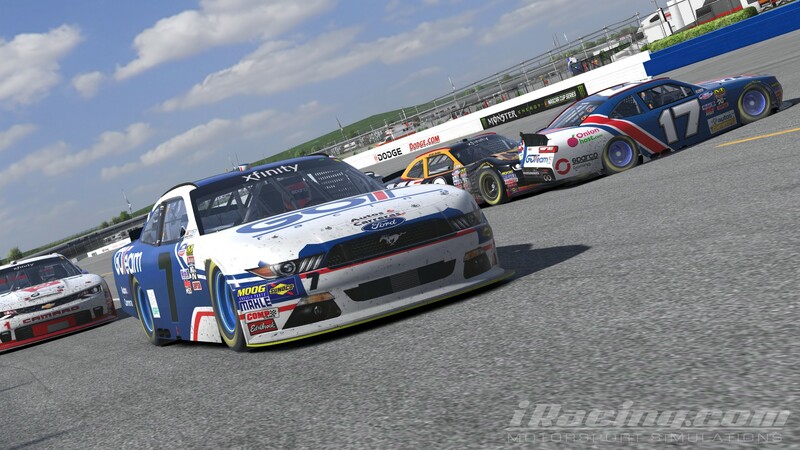 GOTeam Racing and Sparco Gaming announce collaboration!